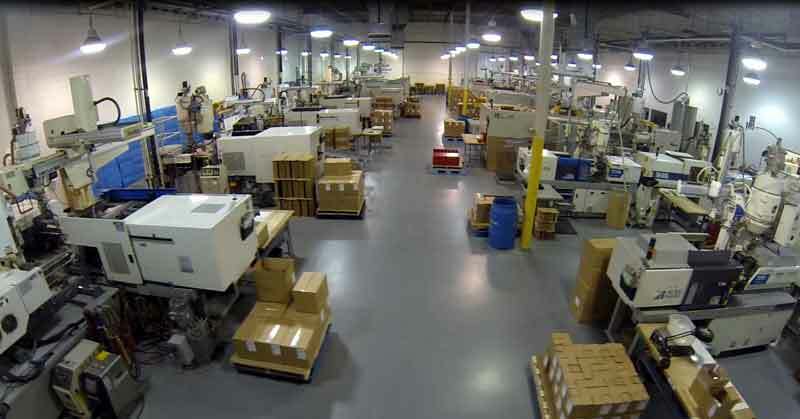 Custom Injection Molders - High Volume Full Service Molding Manufacturing | Majors Plastics Inc.
Majors Plastics Inc provides high and medium volume production of tightly-toleranced injection molded and over-molded components with exacting quality standards. Servicing both large and small corporation’s needs for discreet components, sub-assemblies or fully packaged end items, Majors Plastics processes commodity and high performance, engineering grade resins with glass fiber reinforcement, colorants and flame retardant additives using required processing skills. 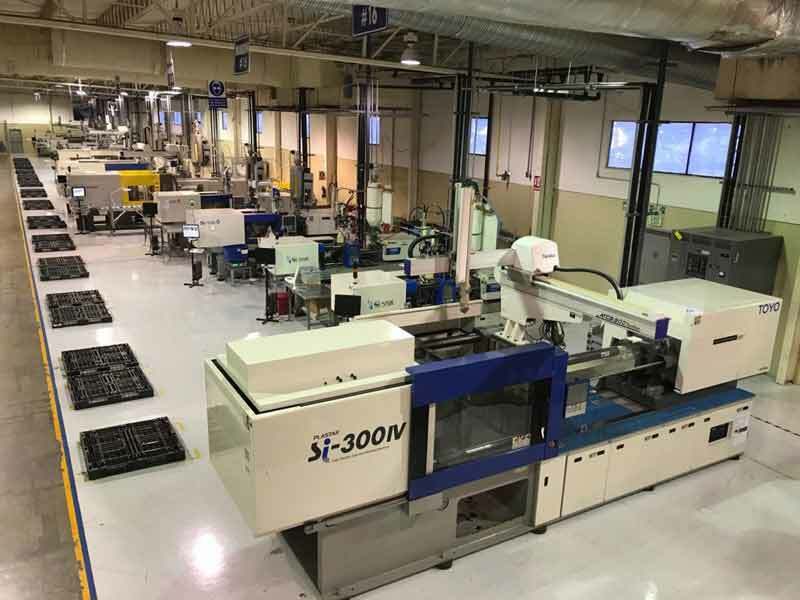 Our core competency is injection molding, whether the target component requires highly productive, automatic cycling, semi-automatic production or manual servicing, we have the experience in conventional, insert or 2-shot (over) molding to ensure our customers’ success. Customers of Majors Plastics can rely on hundreds of years of combined technical and processing experience on the part of its staff. At our disposal are skilled individuals trained and experienced in scientific molding principals, closed loop process controls, in-cavity pressure monitoring instrumentation, industry preferred molding press brands, desiccant dryers, high-end runner-less controllers and fast reacting sprue / part removal robots. All such equipment is maintained in peak performance by an excellent in-house maintenance crew working in a clean well-lit workspace. 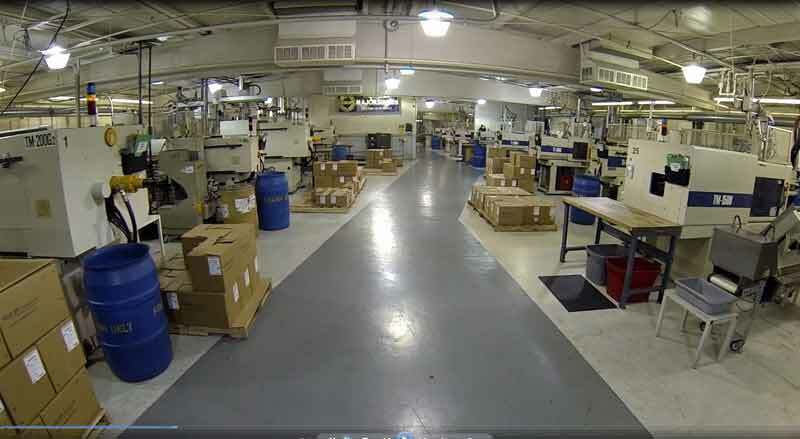 Over 100 molding presses are assembled at three building locations to meet any diverse customer need or requirement. Customers are attached to Majors Plastics by our experience and quality, but are committed to us do to the strong business relationships that develop. Using thorough mold validations which utilize window studies, viscosity evaluation, gate seal studies, D.O.E’s P.P.A.P, IQ/OQ/PQ and six-sigma techniques, products are launched to market with solid statistical capability and the best quality possible. The uninterrupted supply of high quality moldings continues after launch with Majors Plastics short lead-times and rapid customer service response with this follow through, we strive to be the single source for all the resources and support services needed for injection molded plastic components and complimenting assembly or contract manufacturing.